The 37th Annual Conference & Exhibition in Anaheim, California, was my first INTIX experience and a huge success for Tickets.com. Our company’s booth was well-staffed by our industry experts, and it provided us with an excellent opportunity to further strengthen our brand with conference attendees. It was exhilarating to be surrounded by so many brilliant colleagues, customers, and competitors willing to share their experiences and market strategies. 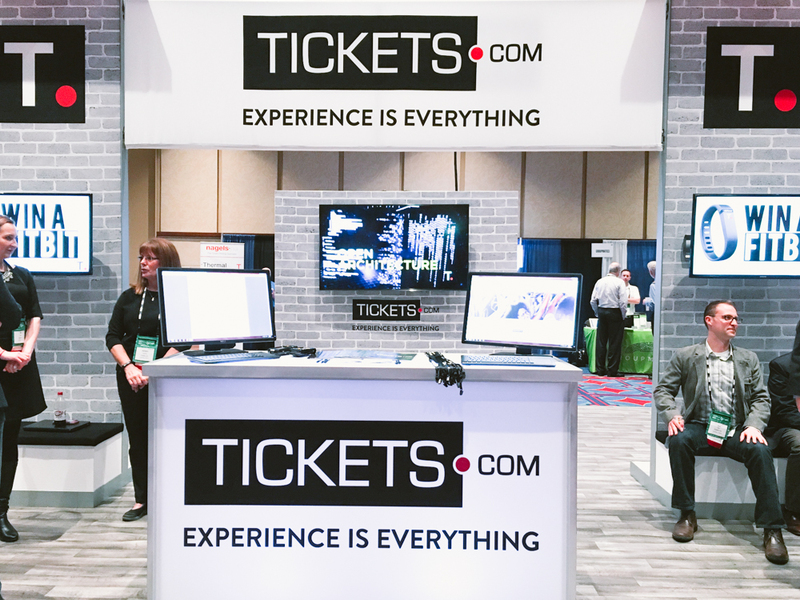 For me, this conference was an invaluable opportunity to see how other leaders in ticketing are leveraging combinations of sales, attendance, concession, and merchandizing data to increase overall revenue and improve patrons’ experiences. The future of ticketing is increasingly personalized customer service that rewards loyalty and curates marketing efforts based on each patron’s purchasing patterns. Part of my job will be to continue modeling our data to make it accessible for CRM in our own ProVenueForce® product as well as our clients’ other CRM solutions. On the last day of the conference, I had the privilege of moderating a panel of CRM experts in the ticketing space, with a focus on ticket-data extraction and transformation. The panel was lively and well-attended by CRM veterans as well as managers looking for guidance for first time CRM implementation. Daniel Kim of Medieval Times, Josh Zeigenbusch of the Oakland Athletics, and our own CTO, Derek Argobright, had lively discussion with robust participation from our sizeable and very engaged audience. Our presenters and attendees left the discussion contemplating many new, game-changing ideas.